 Our Pharmacy Technician program is operated as part of the College of Pharmacy and Health Sciences within the Sullivan University System and is accredited through the American Society of Health-Systems Pharmacists (ASHP). The Pharmacy Technician program boasts several advantages including pharmacists on faculty, an in-house compounding laboratory, community and institutional mock pharmacies, and a Drug Information Center. These allow students to spend less time in lecture and more time practicing and working in the pharmacies. Our program is accredited by the American Society of Health-System Pharmacists (ASHP) and is the only pharmacy technician program in the state associated with a College of Pharmacy and Health Sciences. Pharmacy Technician Certificate program is online + externship. The Pharmacy Technician training program is accredited by the American Society of Health-System Pharmacists/Accreditation Council for Pharmacy Education (ASHP/ACPE).